The entire production of Poggio Trevvalle has been certified BIO since 1999. 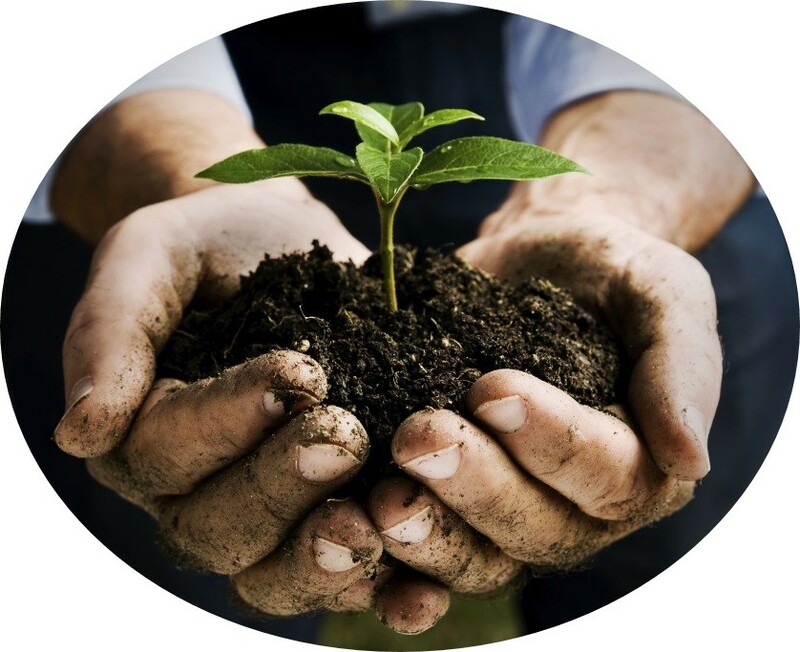 Choosing to practice certified organic agriculture means commitment to the protection of environmental biodiversity and farming the soils without polluting the land or water. Poggio Trevvalle has also adopted biodynamic agricultural methods for many years without, however, certification. 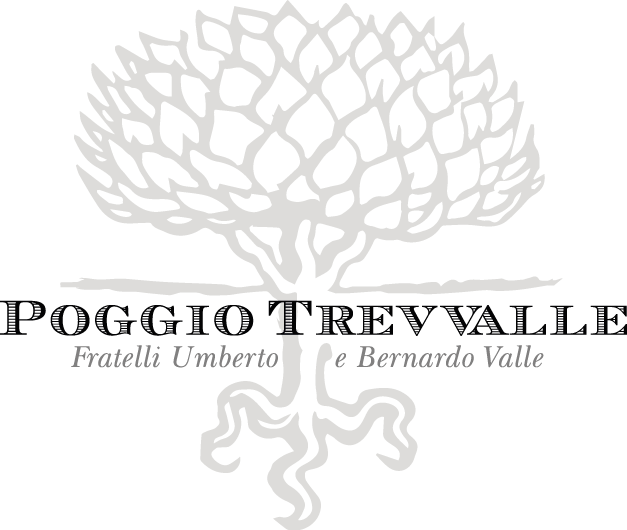 In 2015 Poggio Trevvalle was certified BIODYNAMIC. According to the principles of biodynamic agriculture, the fertility and vitality of the land must be obtained and maintained by natural means: compost produced from solid, farmyard manure, green manure as fertilizer, crop rotation, mechanical pest control and pesticides made from mineral and vegetable substances. Working in this way farmers maintain and increase the biological activity of the soil so that the plants grow naturally, fed by a healthy soil ecosystem.